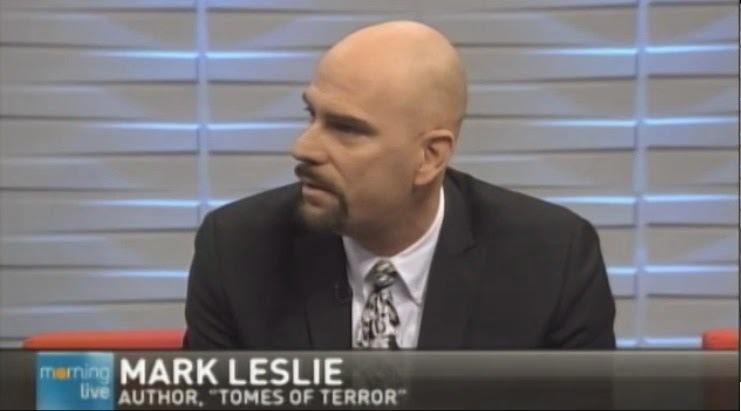 Yesterday, Mark Leslie was a guest on CHCH Morning Live, and appeared in studio with Annette Hamm, talking about Tomes of Terror. 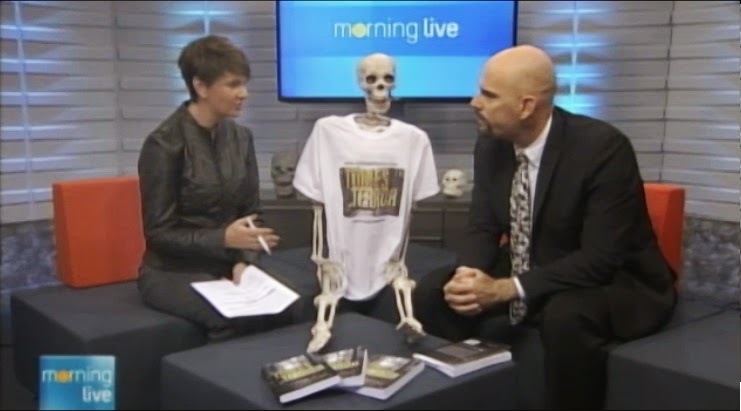 During the chat, Mark shared overviews from the tale of Lord Combermere’s Chair, The Willard Library Ghost Cams, Waterdown Library and a little bit about books bound with human flesh. Below is a link to the full video.